I was searching the internet for “seabuckthorn for immunity” and I found nothing! OMG! I searched for “How to boost immune system naturally” and among those 26 links found, there was nothing related to “seabuckthorn”, “sea-buckthorn” or “sea buckthorn”. How come? The East has been using it, exactly for this, for hundreds of years. It is mentioned in the Tibetan medical classic “‘rGyud Bzi” in the eight century. Folk say that that even Genghis Khan fed his legendary horses with seabuckthorn leaves and berries, during his dramatic conquest of Asia, to make them strong and powerful. 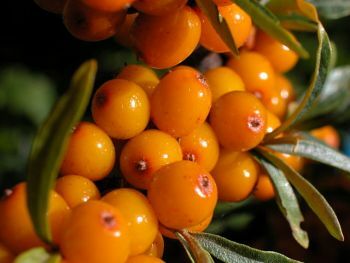 In Indian, Chinese and Tibetan medicines, sea-buckthorn berries may are added to medications to treat pulmonary, gastrointestinal, cardiac, blood or metabolic disorders. A shrub. Its Latin name: Hippophae rhamnoides L. It is a member of the family Elaeganaceae, and it is native to Mongolia and Siberia. It has 6 species and 12 subspecies. The shrubs can be males or females, or, as science calls them, “dioecious species”. Pollination occurs by wind. It’s a very thorny shrub, as its name says, which normally grows between 2 and 4 meters tall. The plant has a high tolerance for arid and wet soil conditions, heat and cold and Ph variations from 5-9. It has a really high level of endurance! Seabuckthorn is a nitrogen fixer and its roots are incredible! They can penetrate 3 meters and propagate by producing suckers from this root system. 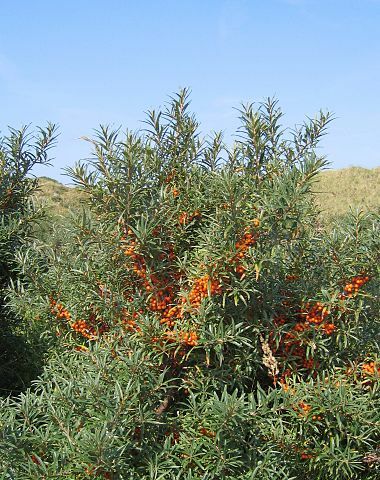 All these attributes combine to make seabuckthorn an ideal plant for erosion control for which it is used extensively in China where they have upward of 500,000 hectares planted for this purpose. For these reasons, seabuckthorn was planted on the Canadian prairies for many years as a very effective shelterbelt plant and there are currently seabuckthorn plantations in British Columbia, Alberta, Saskatchewan and Manitoba. The seabuckthorn berries are harvested from august until the end of octomber. But you can also find them in winter, almost frozen, yet, they are perfect! 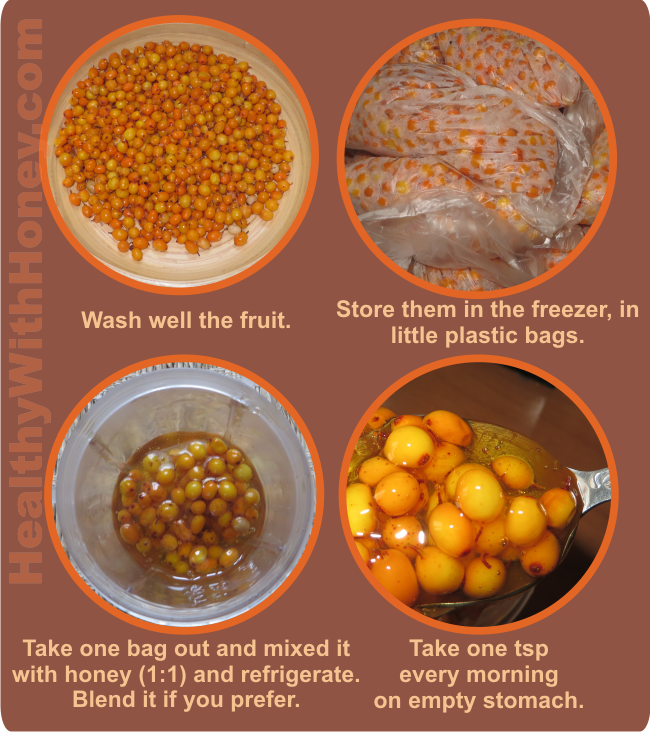 During winter, it is recommended to keep the berries in honey. 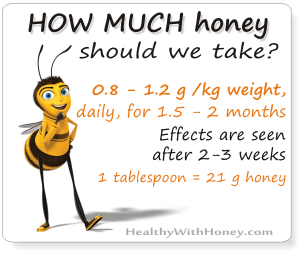 Because honey has a content of microelements which is similar to human blood, it makes it easy to be assimilated by the organism, with antibacterial, bacteriostatic, healing and repair properties. The East considers it a real panacea. The best word that describes it is ANTIOXIDANT. It has over 190 nutritional compounds and 10 times more vitamin C than citrus fruits and 2 times higher than the famous rosehips. The concentration of vitamin C in the berries reaches 2500mg/100g depending on the species. Which is the main reason that recommends it for raising immunity. I personally didn’t know omega-7 or -8 even existed! According to recent studies, omega-7 is a vital component to help maintain healthy hair, skin and nails. It is rarer than the other omegas, and it is also known as palmitoleic acid. It is usually found in fish oil and some other animal oils and vegetable oils. But from what it is known by now, in plants appears only in macadamia oil and seabuckthorn. 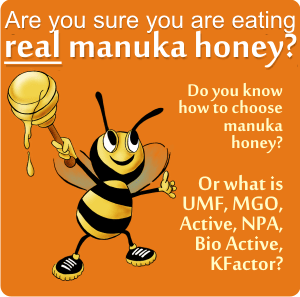 Yet, the concentration of omega-7 in seabuckthorn is up to 40 %, which is twice that of macadamia oil. This makes seabuckthorn the best source of Omega-7 and the richest plant source in the world for this rare essential fatty acid. (EFA). It contains vitamins and trace elements such as: A, B1, B2, B6, B9, E, F, K, P, beta carotene, cellulose, phosphorus, potassium, iron, calcium, magnesium. The berries are also a rich source of vitamin E, carotenoids, flavonoids, sterols including beta sitosterol; stanols, superoxide dismutase (SOD) and polar lipids. The leaves have been shown to reduce inflammation in lab animals. They are an equally rich source of important antioxidants including beta carotene, vitamin E, flavonoids, catechins, elagic acid, ferulic acid, folic acid and significant values of calcium, magnesium and potassium. The dried leaves also provide an important source of protein at 24%. Today’s research have showed that tea consumption has potential anti-obesity properties in mice. That’s a good start. The oil from the berries, have carotenoid and vitamin E, and on average 35% of the rare and valuable palmitoleic acid (16:1n-7). This rare fatty acid is a component of skin fat and is known to support cell, tissue and wound healing. but the problem is that sea-buckthorn bark is not as much fun to chew as a banana or chocolate,” said Oleg Lomovsky, the deputy research director at the Institute of Solid State and Mechanical Chemistry in Novosibirsk, Interfax reported. But, On June 2014, The Moscow Times reported that Russian chemists have developed a method for extracting high concentrations of the “happiness hormone” serotonin from the seabuckthorn plant. Sea Buckthorn is known traditionally to benefit skin condition, mucous conditions, and inflammation. have significant anti-inflammatory activity and pain reduction. • Preparations from the fruit, seeds, leaves and bark of seabuckthorn have demonstrated great promise in the treatment of the mucous membranes including ulcers and gastro-intestinal disorders as well as vaginal problems. • Certain compounds in the bark and leaves are anti-carcinogenic and anti-tumoregenic. • Additional studies have shown that seabuckthorn oils and juice have a positive effect on the cardiovascular system and have a cholesterol lowering activity. • The oils are effective in the treatment of burns, bedsores and such skin conditions as dermatitis, eczema, rosacea, acne, psoriasis and the effects of sun damage. • In the cosmetic industry seabuckthorn oils are used for their unique anti-aging properties and for stimulating tissue regeneration. Seabuckthorn might slow blood clotting when taken as a medicine. If you know yourself with bleeding disorders, it might increase the risk of bruising and bleeding. It also should not be taken during and after surgery. In theory, taking seabuckthorn might make blood pressure become too low in people with low blood pressure. And because there is not enough info, pregnant and lactating women should not take it and remain on the safe side. Due to its presence in Eastern old folk medicine, China and Russia have been researching the medicinal, nutraceutical and cosmeceutical properties of seabuckthorn since the 1950’s. Now the West knows this ancient plant has a great future in making us regain our health. Its powerful and healing synergies have much to contribute to this planet and its inhabitants. If there is no way you can find natural fresh seabuckthorn berries, then you can find some online shops selling it. 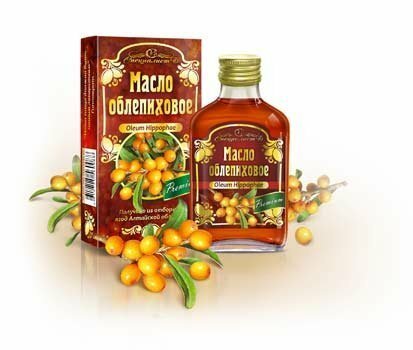 You can buy seabuckthorn as oil (here is some Premium Sea Buckthorn Oil, made in Siberia Russian, but you can find it on Amazon) or as softgels (New Chapter Sea Buckthorn Force, 60 Softgels ). 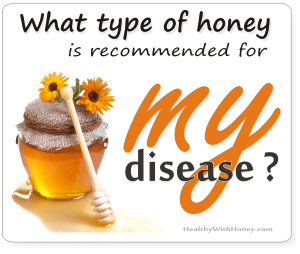 Royal Jelly health benefits Onion and honey: a natural remedy for bacterial infection! I ve been taking this amazing remedies since last year when I visit my relatives in Romania. Since then when I feel like I have cold symptoms I go and take a spoon of this remedies. I’ve just been given a jar of seaberry/sea buckthorn honey by relatives visiting from Germany. 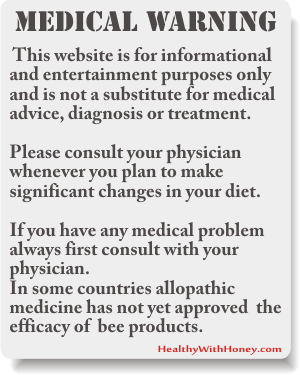 The website listed on the jar is eurohonig.de. Thanks for helpful info on its nutritional and therapeutic value! 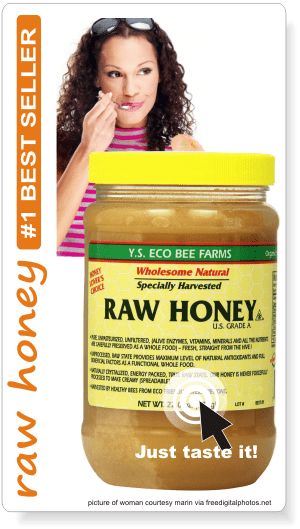 Great site I love honey. FYI your Honey and Buckthorn combo button is spelled wrong check it out. Your graphic buttons are awesome can u share how you made them?